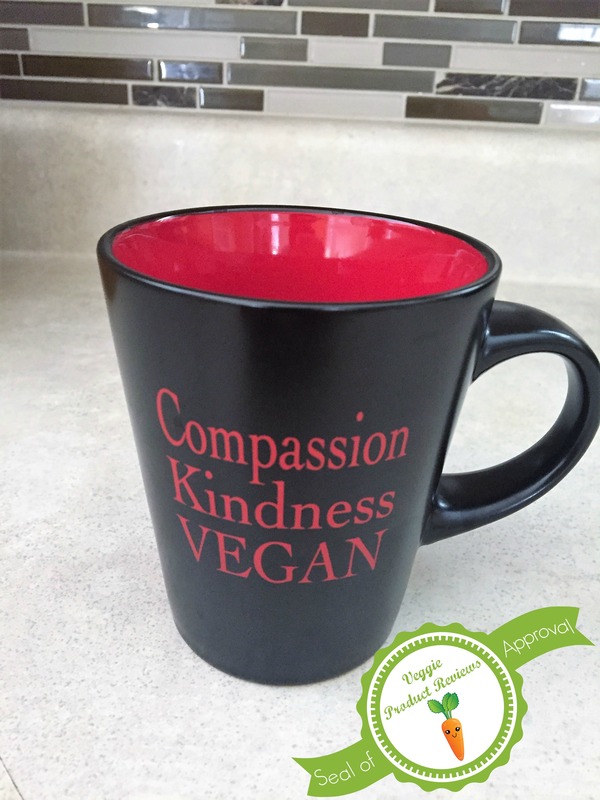 A local store, Compassionates Product & Apparel, opened recently with a mission to “live with compassion while raising awareness of a vegan lifestyle”. The grand opening was at a local VegFest and I had the pleasure of stopping by the booth. The booth had shirts, bags, stickers, koozies, and mugs available for purchase with words of compassion. After carefully looking through the options, I came away with a mug for my kitchen. Check it their online shop to see the products offered, more will be added soon. Maybe they will be at your local VegFest. The mug has a simple design with effective wording. I like the colors! The inside is red and the outside is black with red lettering. There were other choices as well. The price was very reasonably priced at $8 (they are now $7 online). This is a vegan owned company. 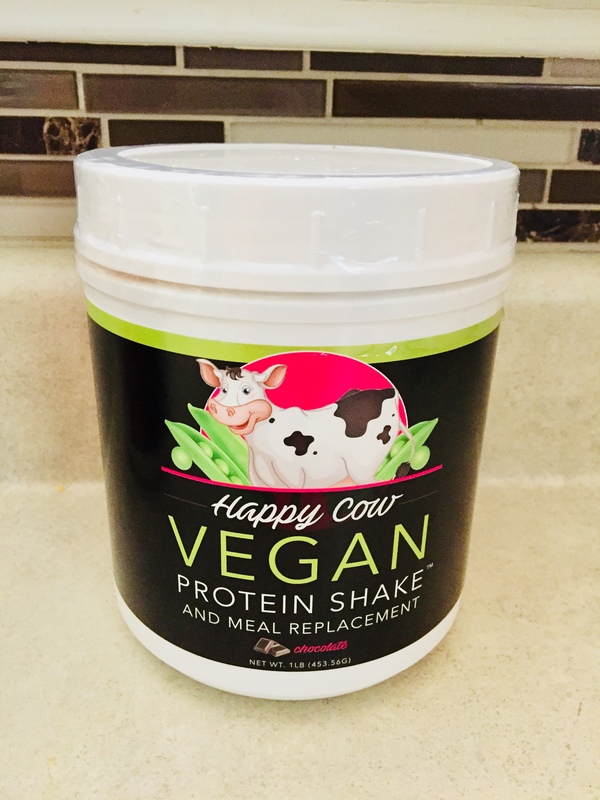 All of the products support a vegan and compassionate message. The products can be ordered online. There is a good variety of designs and products. I usually like to have at least one con, but I cannot think of one in this instance. Those who know me well, know that I am a no presents type of gal for holidays. Every holiday, I remind my husband that I do not want anything. He loves to get me gifts, but I generally return them to the store. He usually bugs me for something that he can get me and I usually have the same answer- nothing. Before Mother’s Day, I knew he was itching to get me something so I sent him an email with information about a sale from No Whey. Sure enough, on Mother’s Day I received a big box of truffles. I rationed them to one per day and had a nice sweet treat for several weeks, until the box was gone. I even offered to share with him, but he said they were mine. I gave him one and enjoyed the rest. If he is reading this, I hope he gets from it that I would accept truffles, or any sweet treat, from No Whey for any holiday! 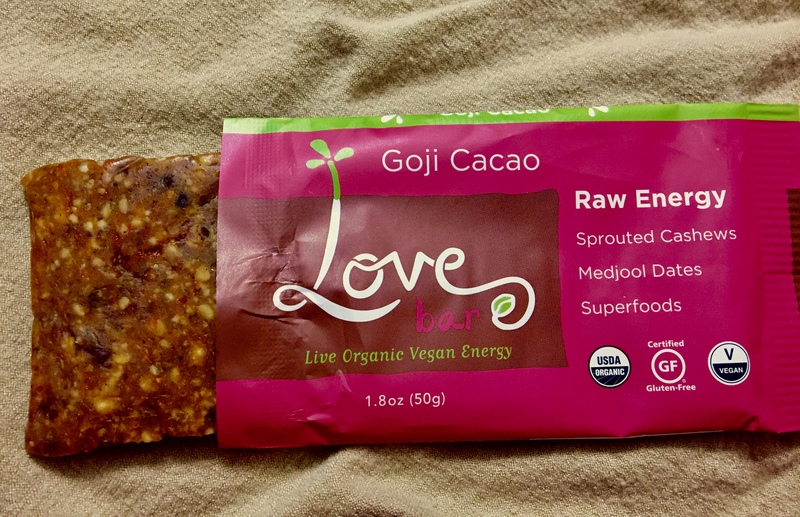 They are made using a vegan milk chocolate and are the closest to dairy milk chocolate that I have had. 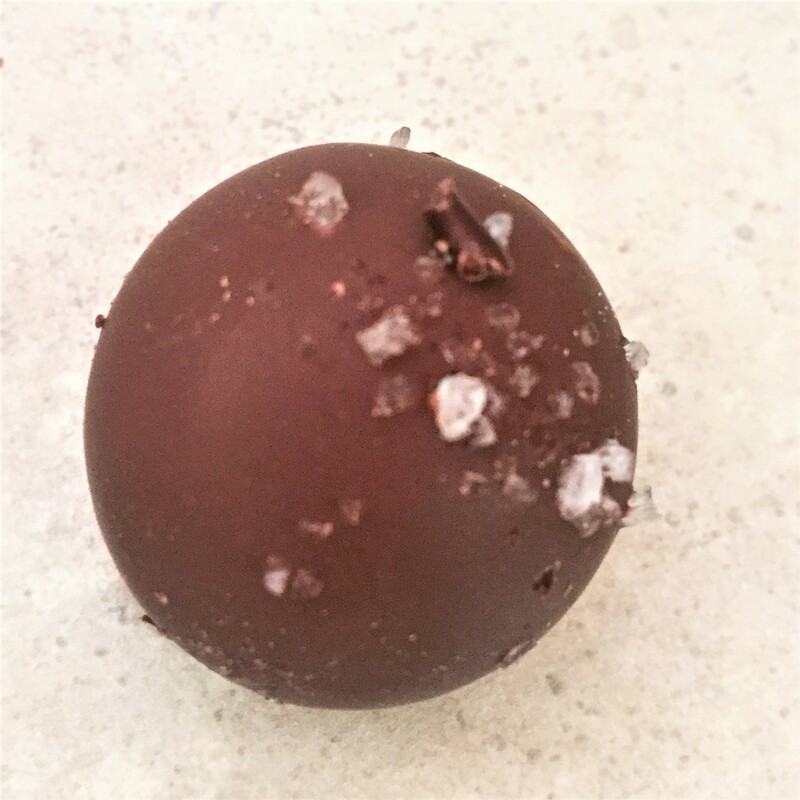 The truffle flavors were fun. My box came with the following: “milk” fudge, coffee, grand marnier, raspberry, and salted caramel truffles. The truffles were delicious! I enjoyed getting a box with a variety of flavors. I am not usually a fan of white chocolate, but I liked the grand marnier one that was covered in white chocolate. 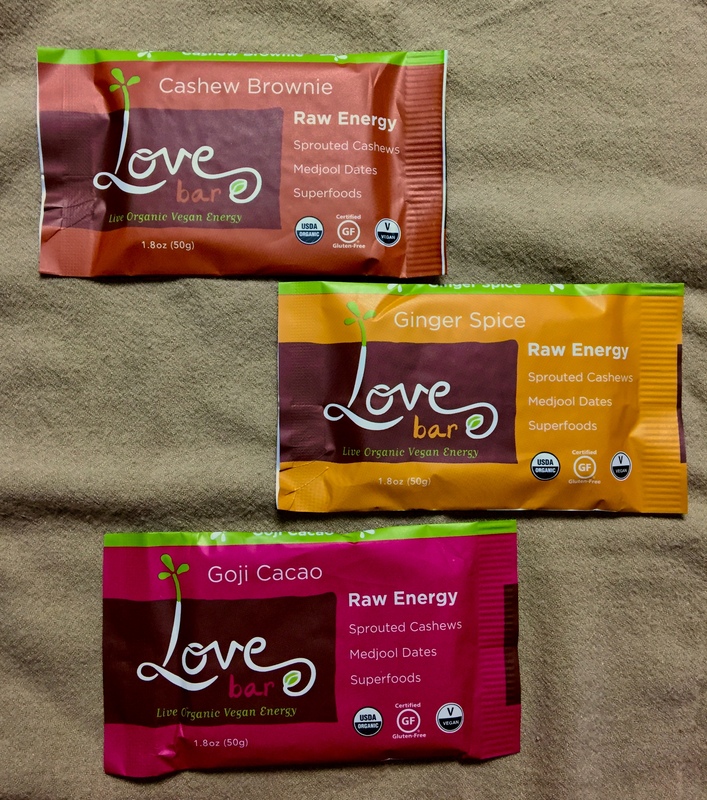 All of the products are 100% Milk Free, Peanut Free, Tree Nut Free, Gluten Free, Egg Free, Soy Free! Free of the common eight allergens. 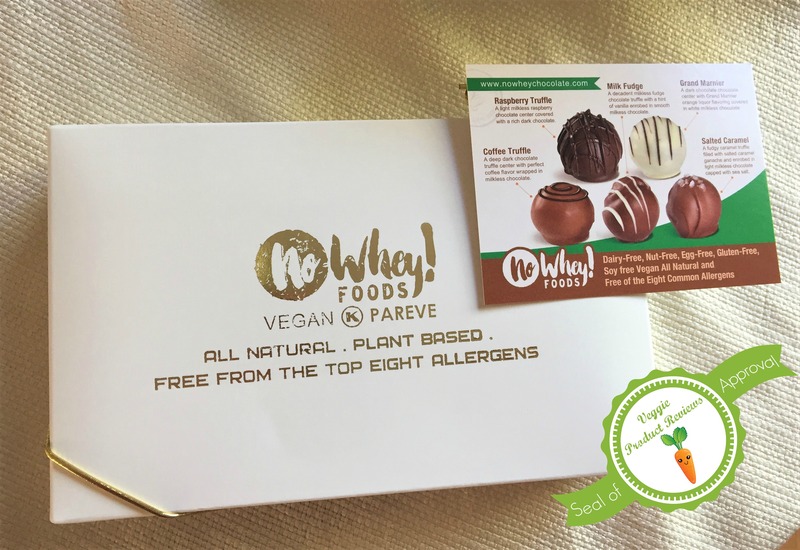 No Artificial Colors and Flavors Free of the common eight allergens! If you sign up for the email list, you are notified of sales and holiday candy. They have a great selection of candy for each holiday. This is helpful when trying to find candy for Easter and Halloween. The pricing for the truffles seems in line with other high-quality truffles. The truffles have to be ordered online. I am able to find one product in a local store (No No’s), but all others need to be ordered online. 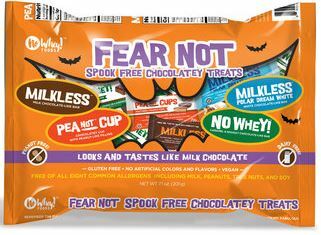 I have a vegan son and I would like to be able to go out and buy this candy locally for holidays or for an occasional treat. While the truffle price seems to be reasonable, some of the other candies are a bit pricy- especially with shipping. I don’t mind this for special occasions, but I really wish vegan candy was not so expensive. I would like to buy this for my family for all holidays. Since going vegan, I have been on a quest to find the best creamy vegan dressings on the market. I have been mostly unimpressed. 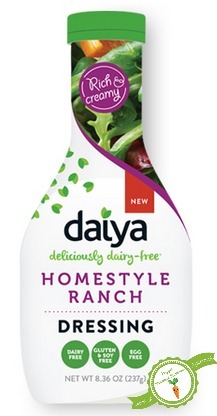 I recently stumbled upon Daiya Ranch. I decided to buy it after having tried the Cesar dressing and not liking it. The ranch dressing came home with me, without any expectations. One evening, I cracked it open and decided to put some on my salad. I was not sure if I would like it, so I took a little taste. I was pleasantly surprised, loved the dressing! It reminded me of the bottled ranch dressings that I had at my the homes of friends as a kid (my mom always made the homemade version). The dressing is very creamy and tastes very close to the dairy based ranch that I grew up on. It is readily available in my area. I have been able to find it in the natural sections of several area grocery stores. I served it to meat and dairy eating family and they didn’t even know it was vegan! It is free of the major allergens. The ingredients are all recognizable items. Like the dairy ranches, it is high in fat. 13 grams for one serving! It isn’t easy to pour because it is so thick. I had to water it down a bit with some vinegar. Like many processed vegan foods, this product is pricey at over $4 a bottle. Sometimes, even $5. I have a confession to make, I have a bit of an attachment to coffee. I have a hard time starting my day without it. There was a few years where I swapped a cup of coffee for a green smoothie, but sweet aroma of coffee called me back. When I see a vegan creamer, I try it out because I love knowing my options. I would prefer not to just have a vegan milk, but an actual creamer because it is thicker and creamier than a milk. 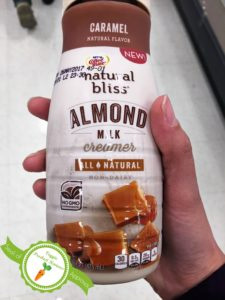 When I saw that Coffee-mate was coming out with a line of non-dairy creamers, I was intrigued. I prefer my coffee without sugar or sweet creamers, but it is nice for a treat every so often. I have fond memories of drinking coffee-mate flavored creamers when visiting my sister-in-law. It was always a treat for me since we bought unsweetened creamers. Up until recently, the world of vegan creamers was mostly limited to unflavored soy. I was ok staying in that world, but so many options have been popping up that I have been venturing out. This tastes very similar to coffee-mate dairy creamers, from what I can remember. They are easy for me to find locally at Target and Kroger. They were comparable in price to other flavored vegan creamers. No gluten, soy, or GMOs. I did not taste an overwhelming almond flavor that I do in almond milk and creamers. I do not prefer an almond milk flavor in coffee, so this was a nice change. 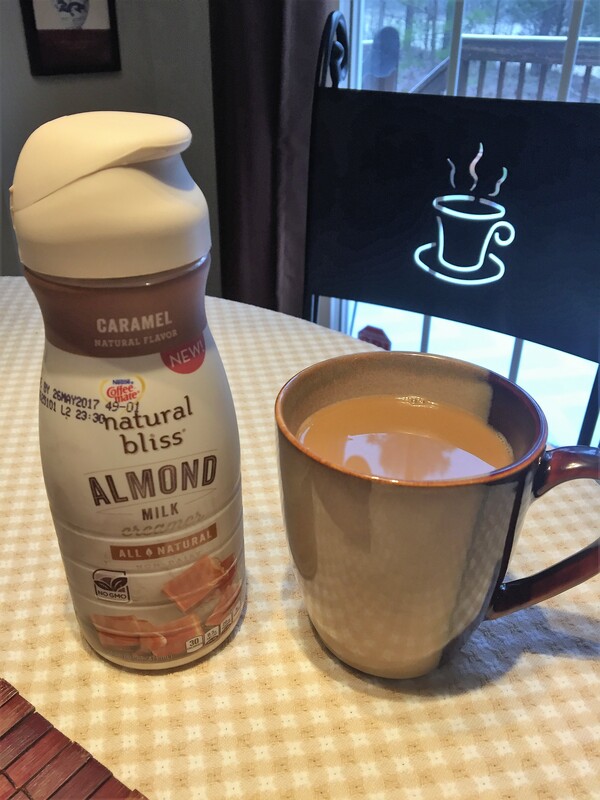 Usually almond creamer takes quite a bit of product to lighten my coffee. This creamer lightened it with about the size of a listed serving on the bottle. The creamers were $2.37 on sale at Target. 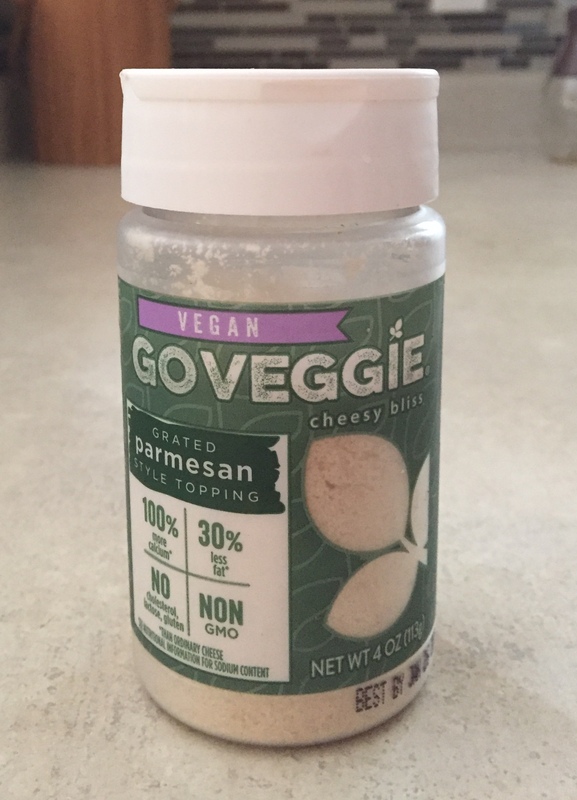 They seemed in line with, if not a little cheaper than other vegan creamers. I tried the caramel one and it is very sweet. This could only make an appearance in my coffee on occasion. This could be a pro if you like your coffee extra sweet. I didn’t see a plain or unsweetened flavor in stores or on the website. I really wish they come out with that option as I would be more likely to buy it. *I struggled with grading this creamer. If you are looking for it to taste like a sweet creamer, then this gets an A. The sweetness in this creamer was a bit much for me, but I enjoyed the flavor. My grade leans more toward a B for this reason. I feel like I have been living in a vegan, gluten free bread desert. The available options on the market have been less than desirable, unless you enjoy munching on cardboard. Some of the major gluten free bread makers refuse to make a bread that is also vegan. Besides a few specialty products, I’ve been skipping sliced bread. Then one day I was introduced to a loaf of bread that gave me hope. This bread was soft, fluffy, and tasted great even without toasting. Let me repeat EVEN WITHOUT TOASTING. Straight out of the bag. If you are doing a little happy dance, I’m right there with you. I was finally able to have a delicious slice of cinnamon toast, grilled cheeze, tempeh ruebans, the possibilities where endless. My desert was turning into a tropical oasis. Only one problem, I had a hard time finding the bread. Then slowly, it started creeping into a few markets somewhat nearby. It still needs to get into more shelves, but in the meantime I’ll keep driving to the locations so I can have bread. 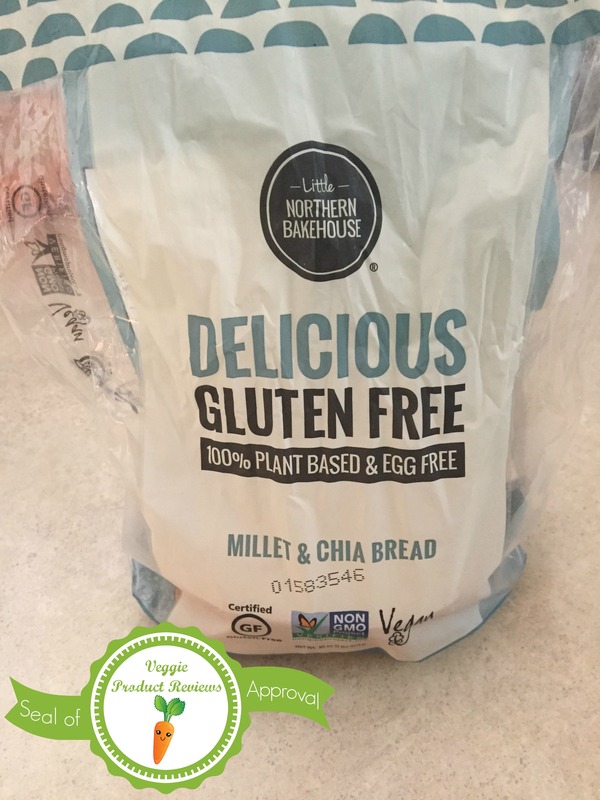 If you see this bread, do your little happy dance and then buy as many as you can carry! I forgot to take a picture before we devoured most of the bread. This bread is delicious out of the bag. Even if it is frozen, when it thaws it can be eaten as is. 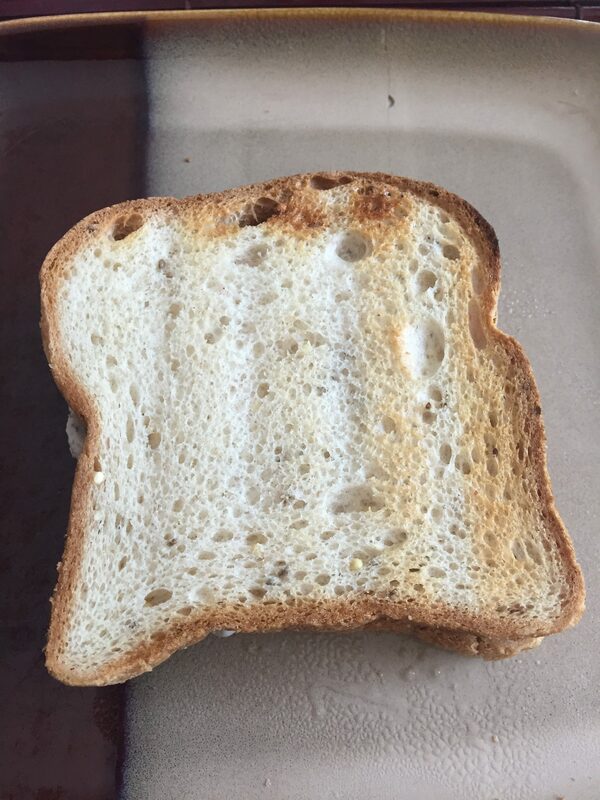 Most GF bread has to be toasted to be semi-edible. It doesn’t taste like cardboard. It is fluffy, soft, and flavorful. It comes in three flavors, plus rolls. I have loved all four products. All of the ingredients are things you have heard of! There isn’t anything obscure in the ingredient lists. The bread is non-GMO and certified vegan. They use a certified gluten free facility. The facility that they use is also peanut and tree-nut free. They are soy free as well! They need to be in every grocery store! They are not in Whole Foods yet locally, but I am still able to find them. They are priced like other gluten free products. You will most likely pay over $5 a loaf.